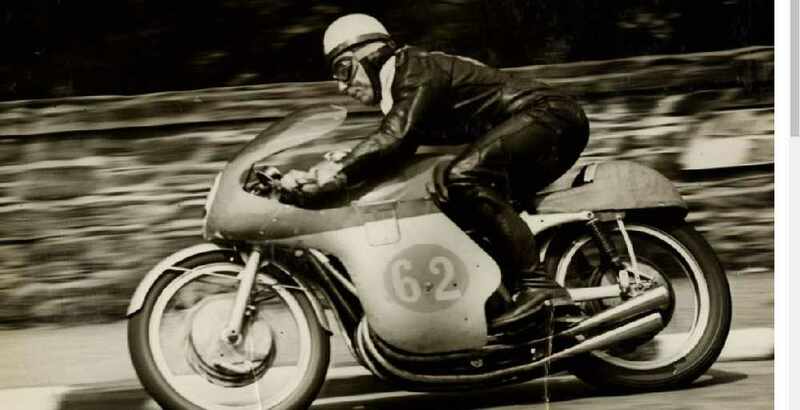 Stall owners are being invited to get a place in Port Erin for its TT day. A Peel man's walked free from court after prosecutors withdrew an allegation he'd assaulted his girlfriend. 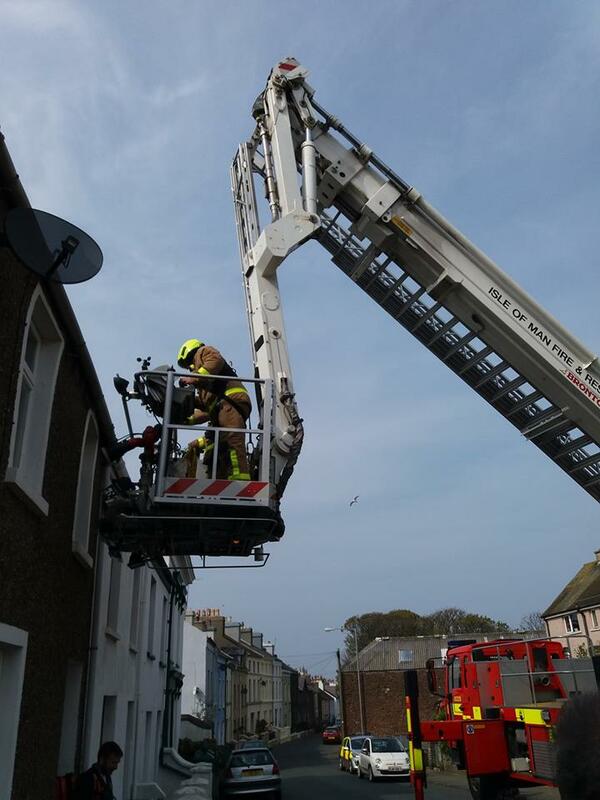 Firefighters were called out yesterday to assist paramedics after a woman fell in her home. 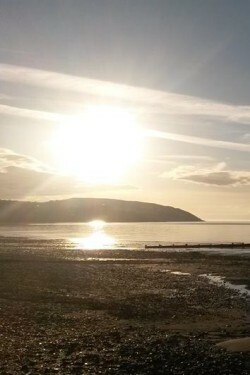 Temperatures on Island are expected to soar this weekend, well above the UK average for this time of year. 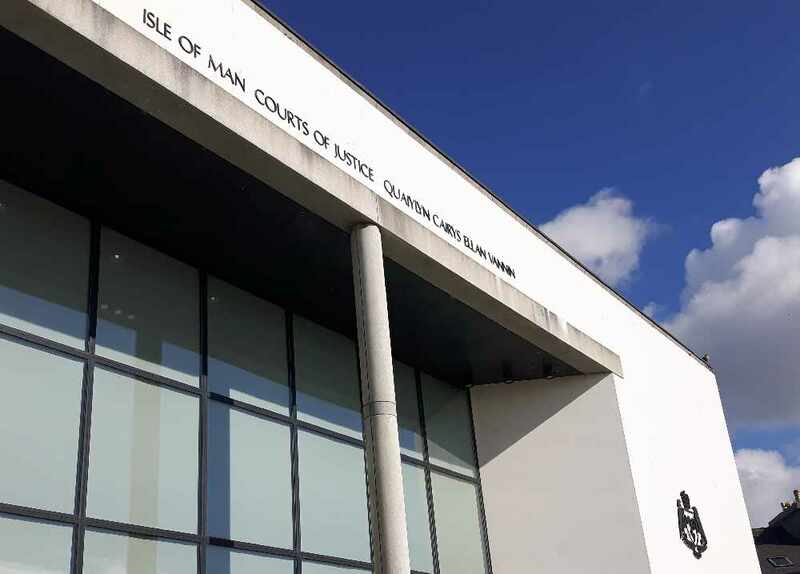 Using his mobile phone while behind the wheel has cost a Douglas man £300. 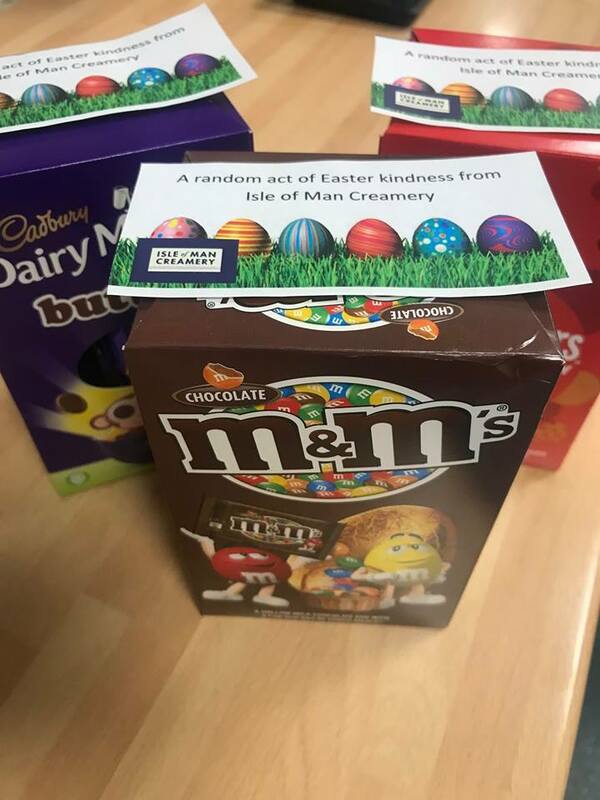 The Isle of Man Creamery is giving 200 lucky people a special Easter treat this weekend. 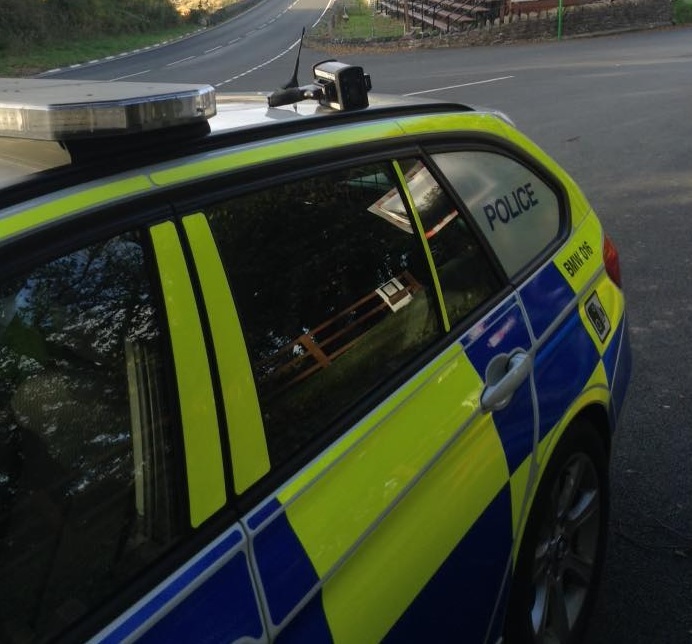 Police are investigating a fail-to-stop collision in the South of the Island this week. 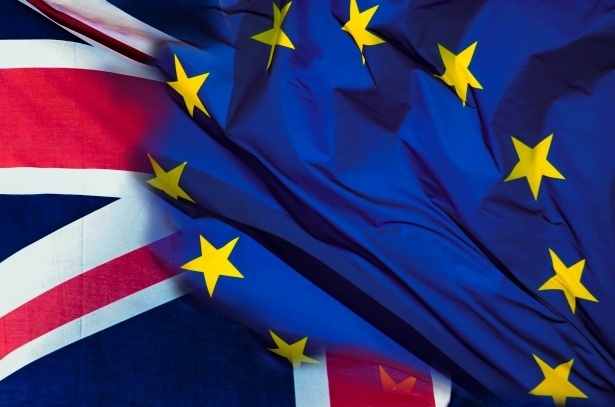 The Environment, Food & Agriculture Minister says the workload surrounding Brexit has affected progress on new animal welfare legislation. 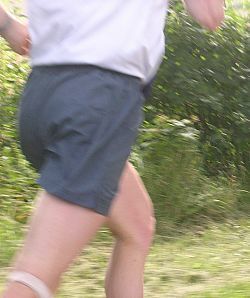 The Island's annual Easter Festival of Running kicks off today. The death of a Ramsey man in Douglas earlier this month is not being treated as a criminal investigation. 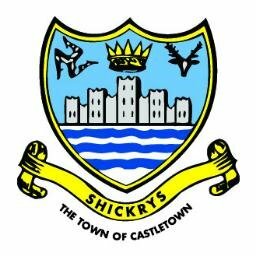 Castletown Commissioners is to open up some parking next week in Market Square following feedback from the public and traders. 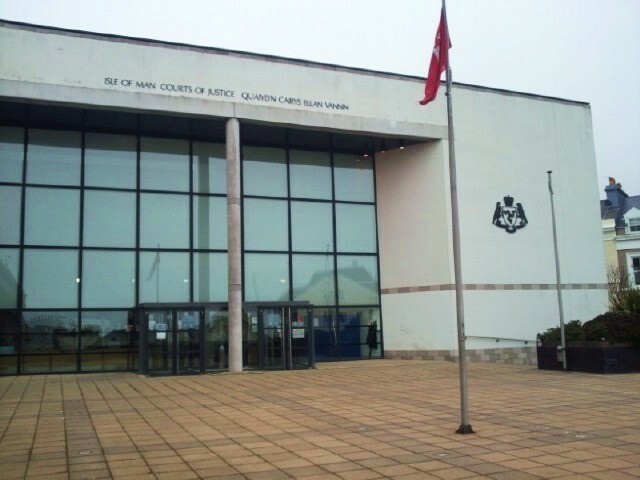 A Peel man’s appeared in court over allegations he made indecent images of children. A woman accused of money laundering and dealing drugs will appear in court again in June. 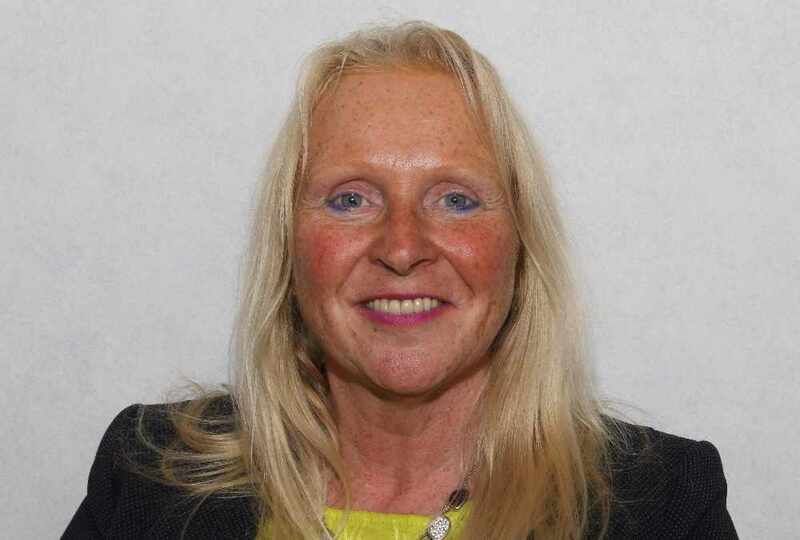 The Island's Policy and Reform Minister will appear before a committee looking into the subject of poverty today. 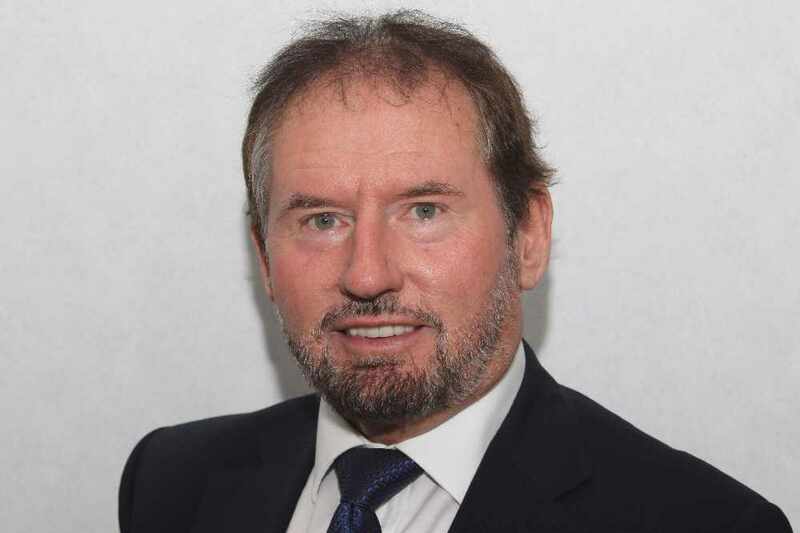 The Department of Education, Sport & Culture is to continue talks with teaching staff and unions over proposed new legislation for Island education. 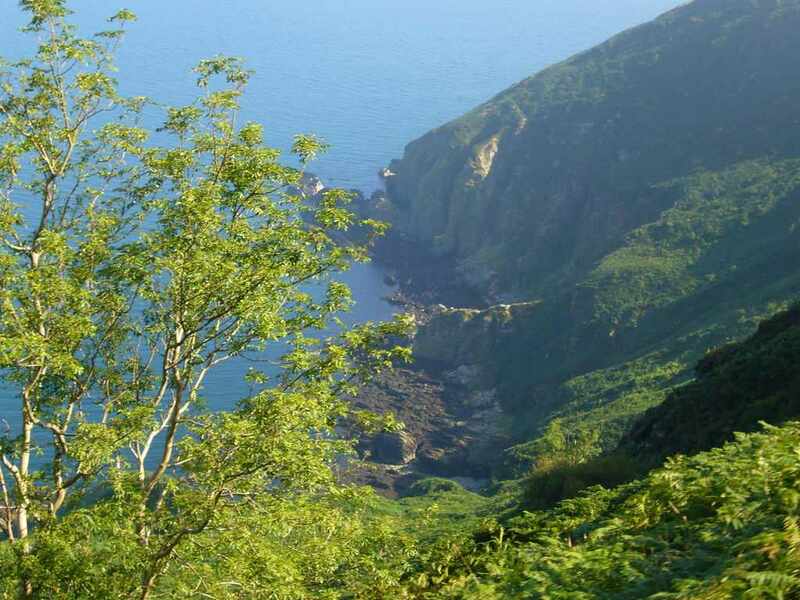 A new fund to support community projects that help the Islands biosphere status is up and running. 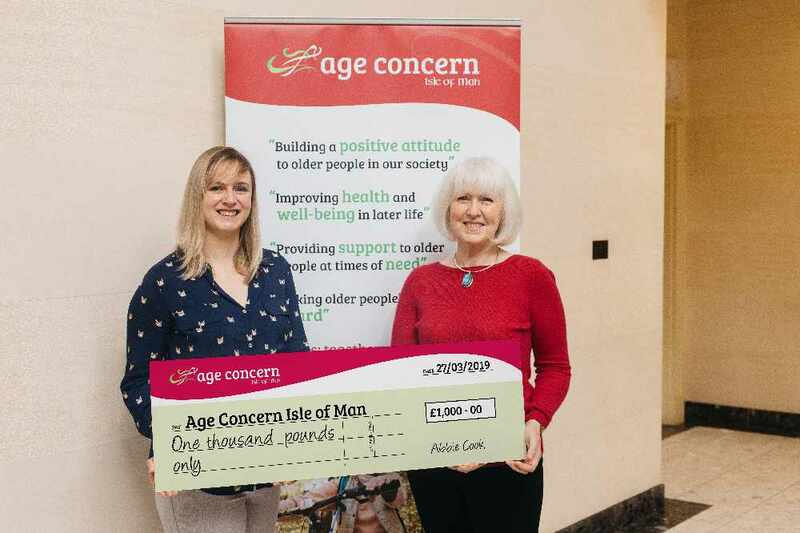 The government is exploring the idea of creating a peer support scheme for those looking to return to work after being absent through sickness. 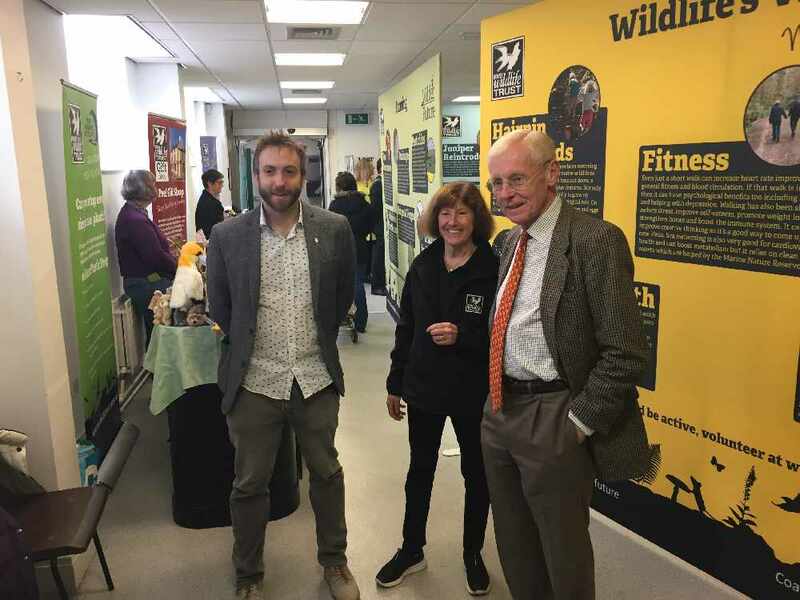 A campaign, launched by a local charity has been deemed 'a wild success'. 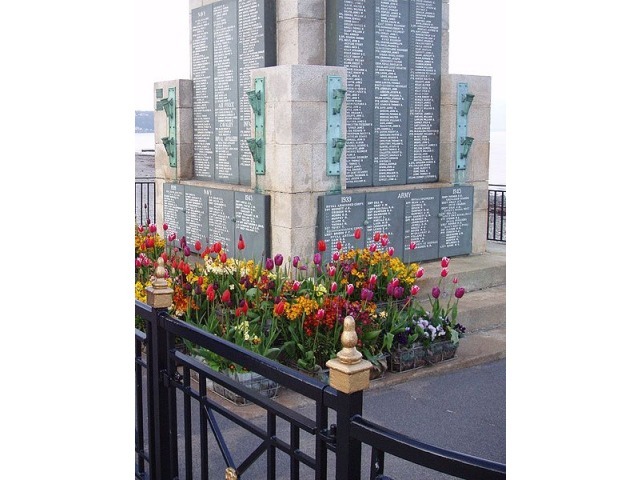 Could you help look after the Island's monuments commemorating those who gave their lives during wartime? 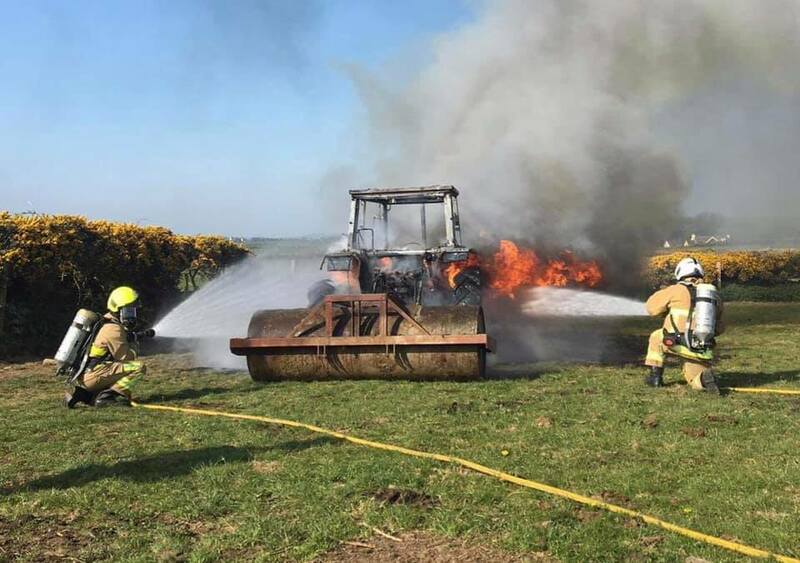 The Island's Chief Minister has paid tribute to the people of France following a devastating fire at the Notre Dame Cathedral. The government is holding drop-in sessions for the public this week over new climate change proposals. A fail-to-stop collision in Peel over the weekend is being looked into by authorities. 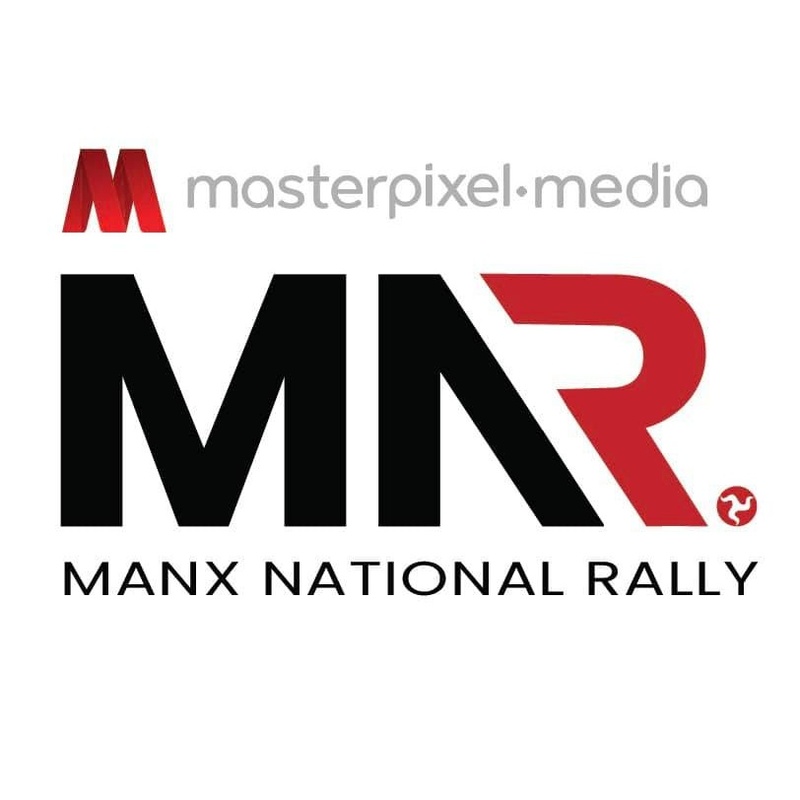 Organisers of the Manx National Rally are looking for volunteers to help with the running of the event taking place next month. Store and flats for Ramsey building? Plans have been put forward to create a new store and apartments in the centre of Ramsey. A Noble’s Hospital doctor who tried to have cannabis mailed to him will be sentenced next month. 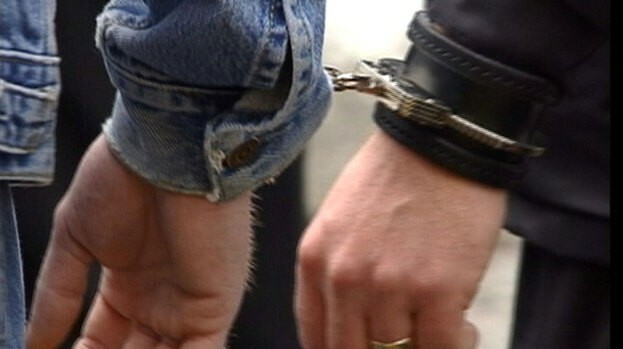 A man who grabbed his girlfriend by the throat after accusing her of cheating on him has been fined. 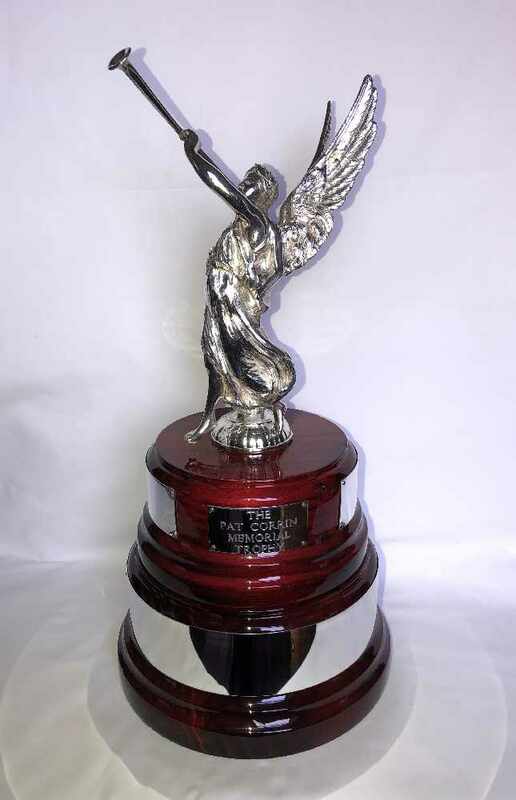 Police are investigating theft from a boat in the South of the Island this week. Sailings to and from Heysham continue to be affected across today and tomorrow. 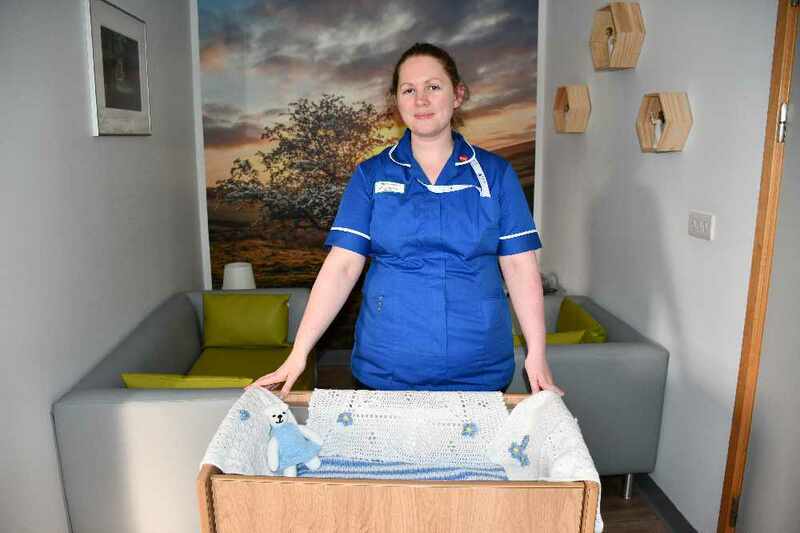 The Chief Minister is lauding the charity which secured new technology at Ramsey District Cottage Hospital which is thought to be a first in the British Isles. 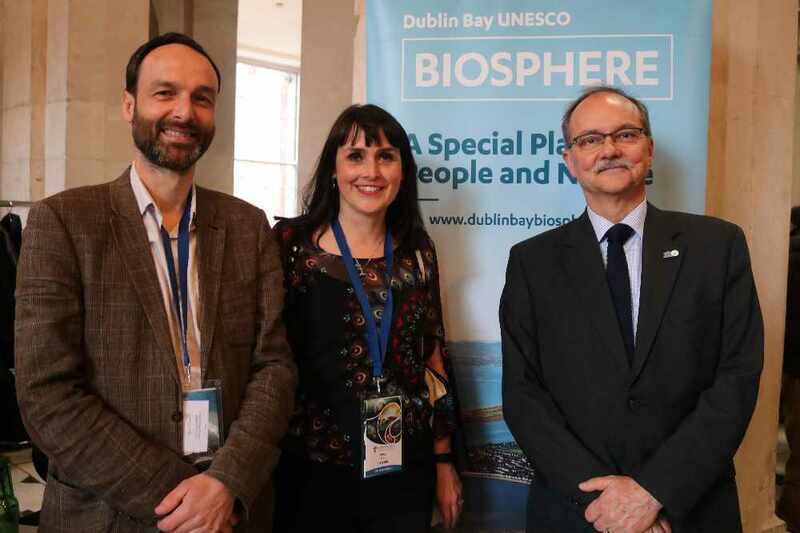 The issue of marine plastic pollution 'remains high on the global agenda' according to the acting Ecosystem Policy Manager at the Department of Environment, Food & Agriculture. 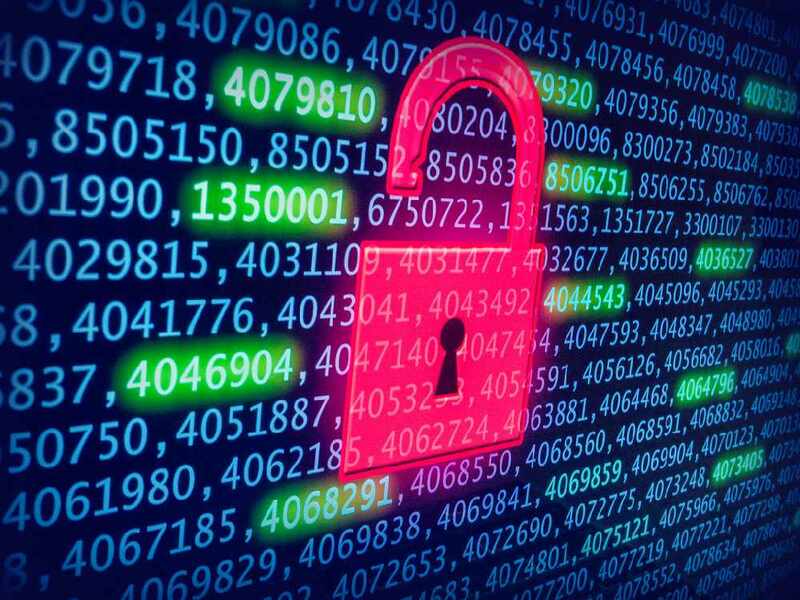 Police are warning people to remain vigilant when booking summer holidays. 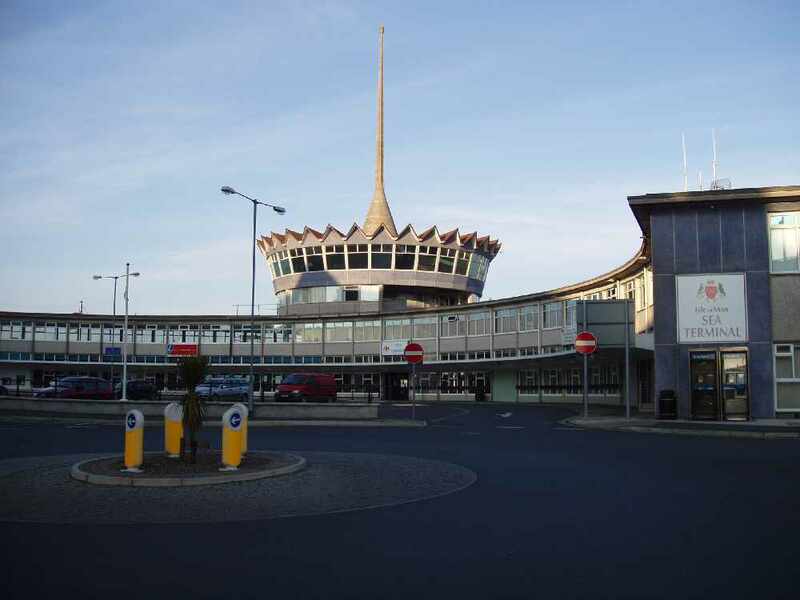 People are being reminded the front car park at the Sea Terminal in Douglas closes tonight until tomorrow lunchtime. 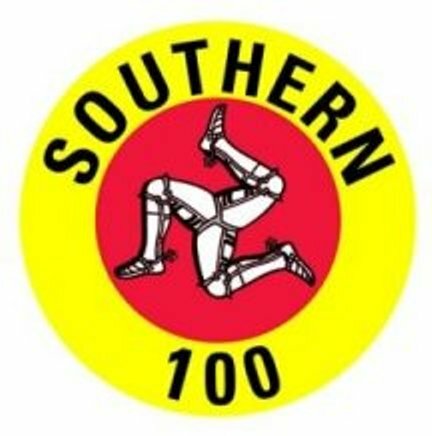 Road closures have been announced for the upcoming Pre-TT, Post-TT and Southern 100 races in the South of the Island. 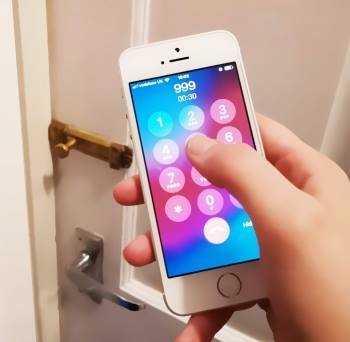 A unique monitoring system to help safeguard elderly patients - thought to be a first in the British Isles - has been installed at Ramsey District Cottage Hospital. 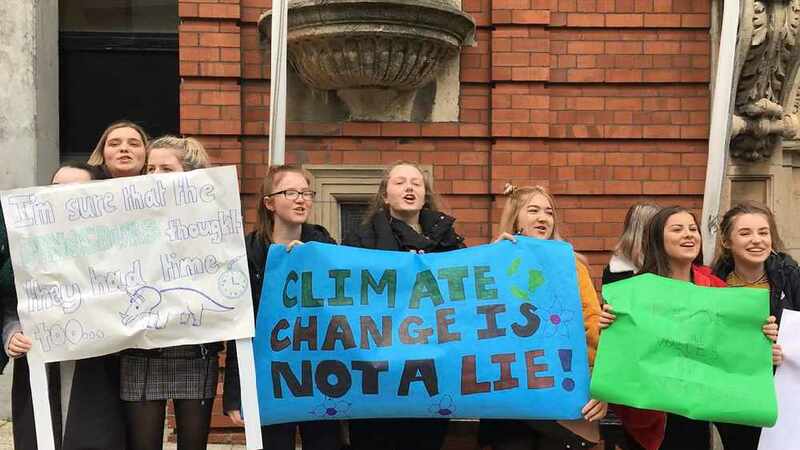 Island students will gather outside Tynwald again today to protest about the impact of plastics on the environment. 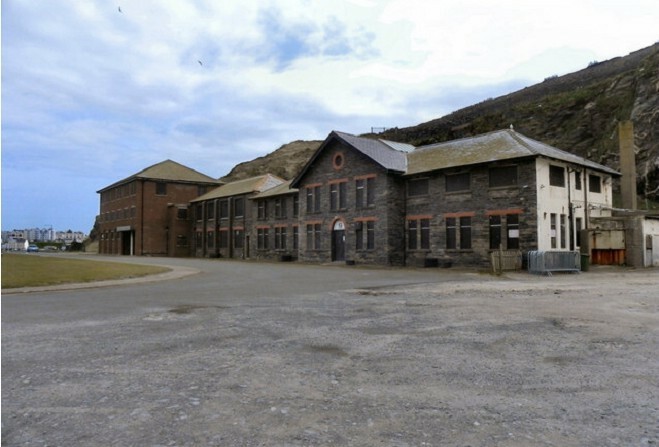 Plans have been submitted for the former Marine Biological Station in Port Erin. 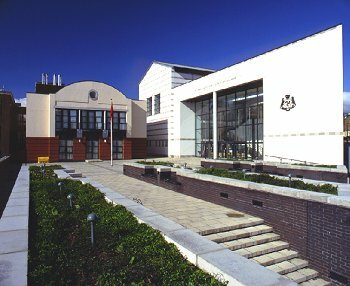 A man from Ramsey’s been bailed as he faces charges of possessing a weapon, growing cannabis and assault. 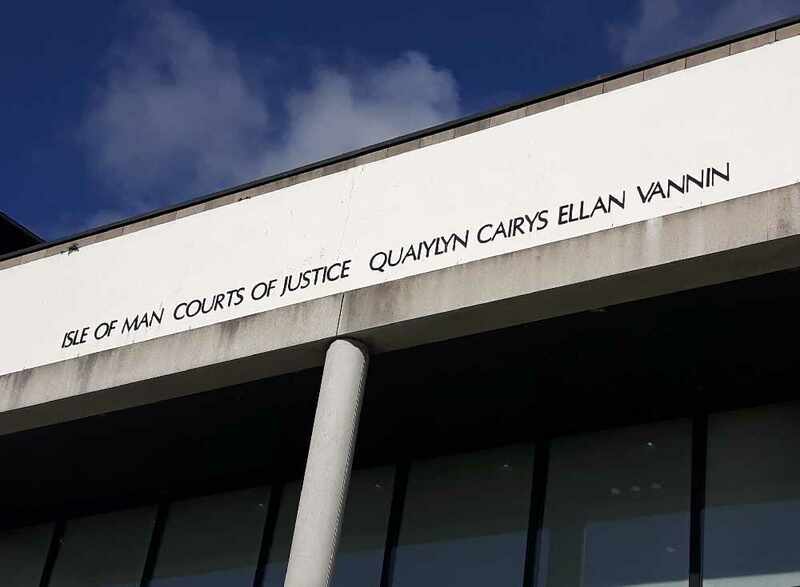 A man from the south of the Island who crashed his car into a wall but didn’t report it to police will be sentenced in June. 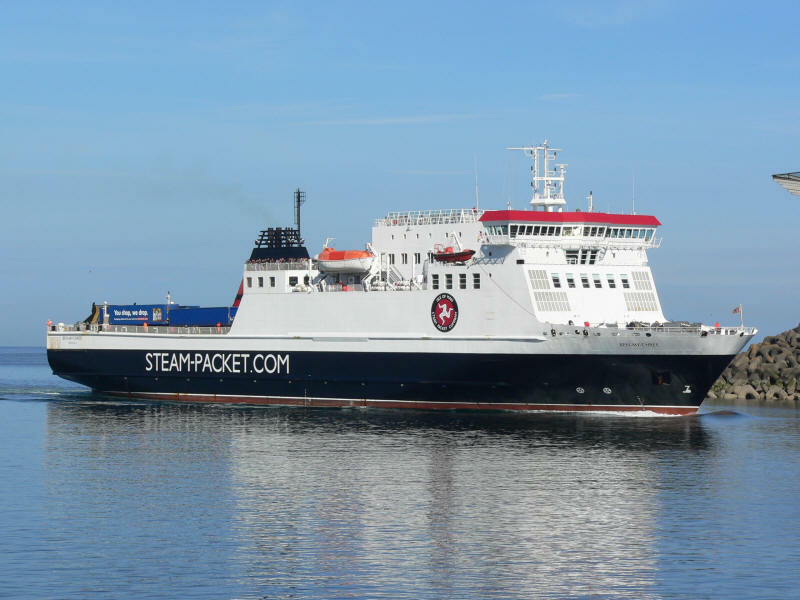 The Steam Packet has announced changes to its sailings over the next few days. 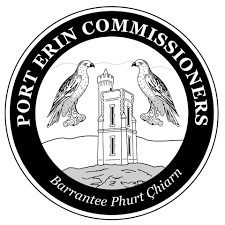 Castletown Commissioners is appealing for information after vandals have damaged beehives in the south of the Island. 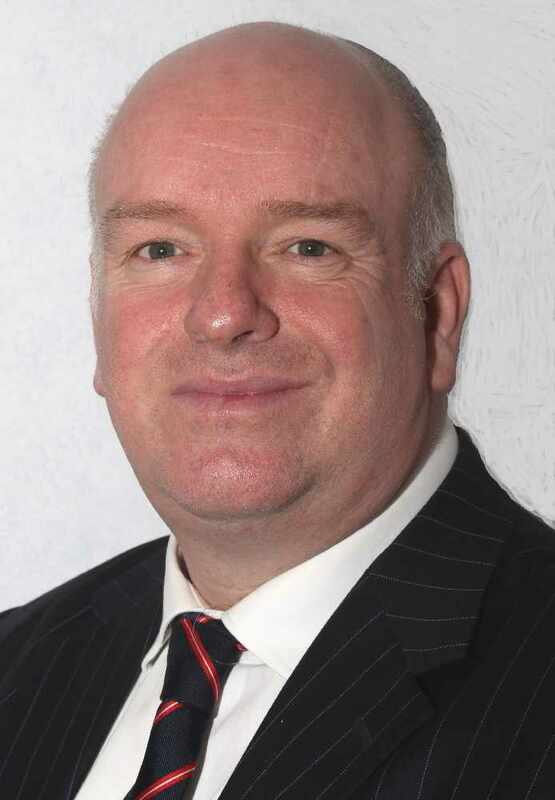 Infrastructure Minister, Ray Harmer, will be questioned in the House of Keys next week on the increase to school bus fares. 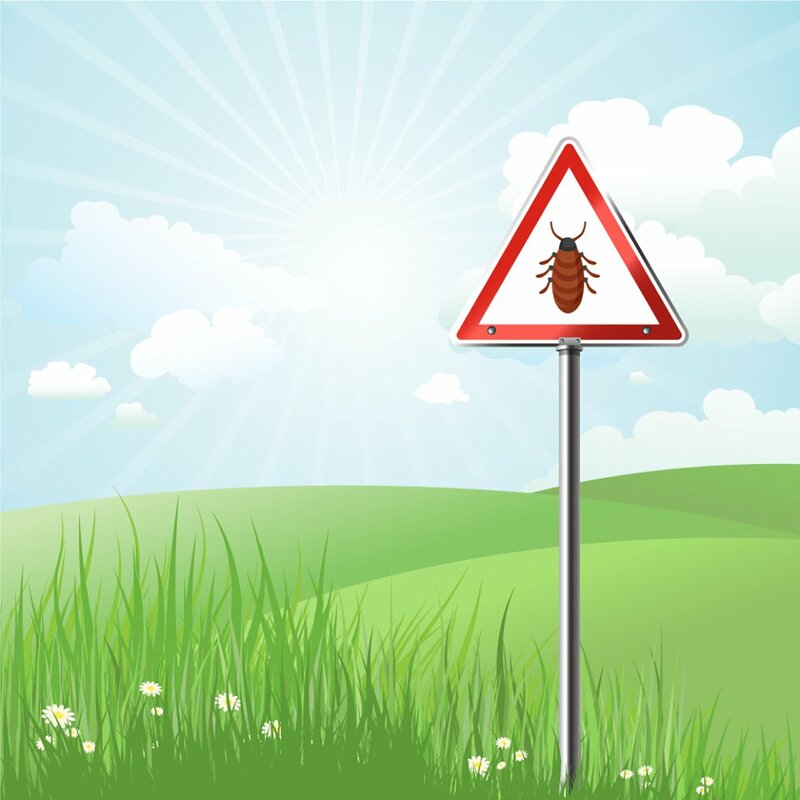 Police are reminding the public to take care of the Island's countryside this Spring. 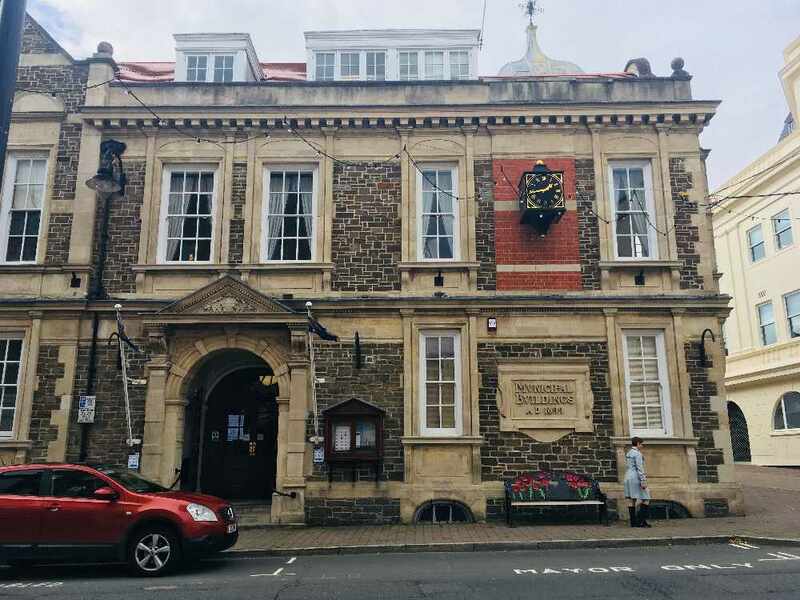 The financial structure of the Steam Packet Company will be discussed in the House of Keys next week. 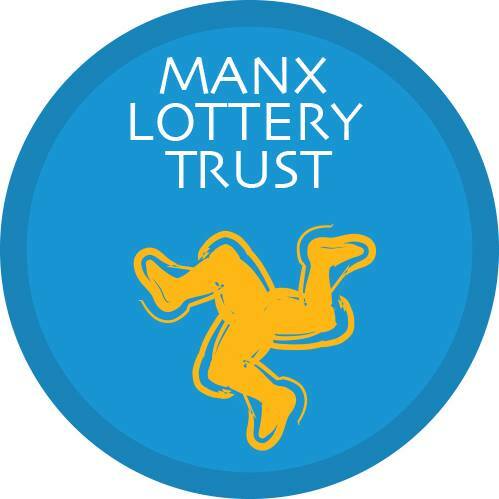 Residents will have the chance to give their views next week on plans to develop health and social care services in the West of the Island. 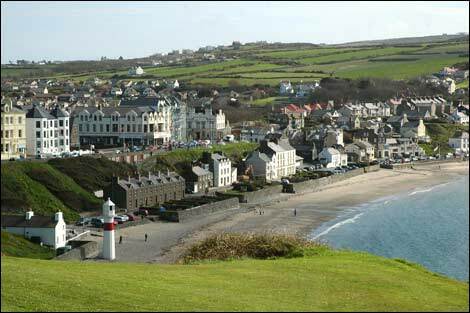 Commissioners in Port Erin will roll out water bottle refill points to help reduce single-plastic waste. 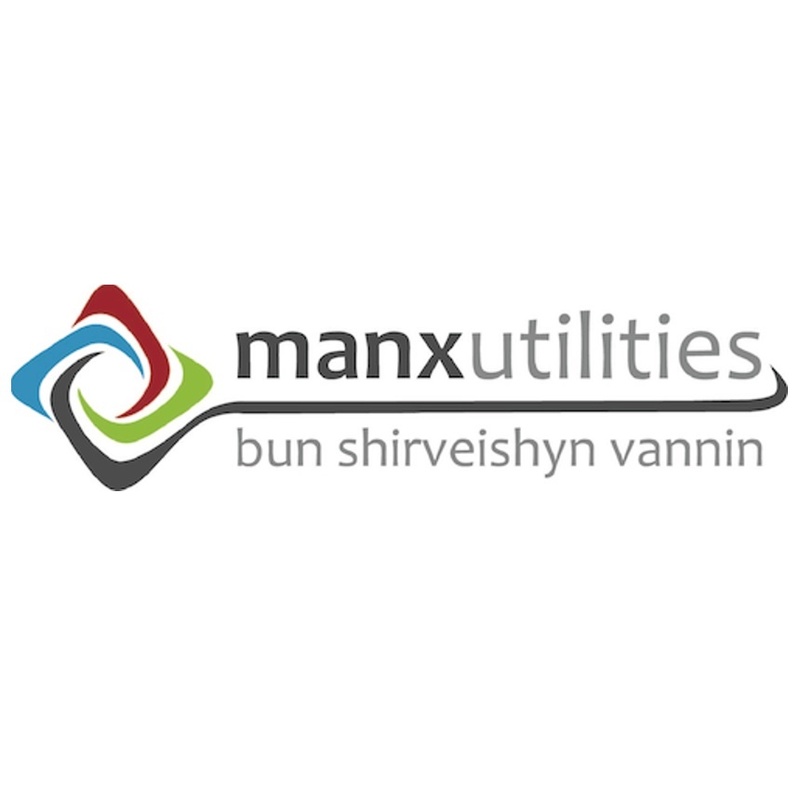 Manx Utilities is continuing to address water supply issues in parts of the Island today. 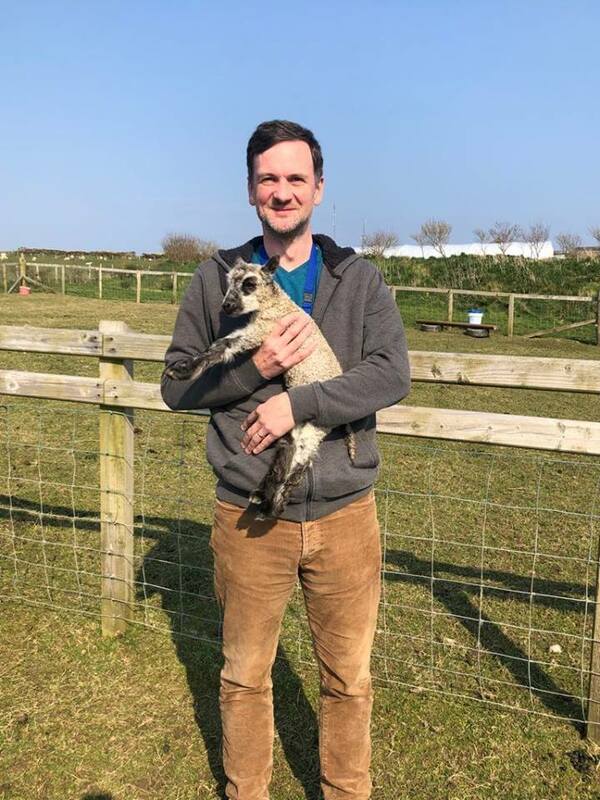 Police are still appealing for witnesses following the death of a Ramsey man in Douglas earlier this week. There are changes to Heysham sailings from tomorrow night through until Monday. 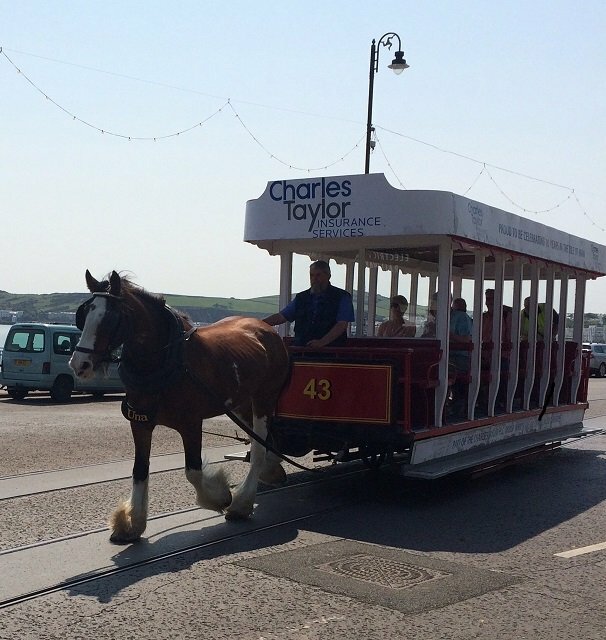 A man who’s admitted stealing from the Home of Rest for Old Horses will appear in court again later this month. A woman who twice walked out of restaurants without paying her bill has been fined more than ten times the original cost of the meals. 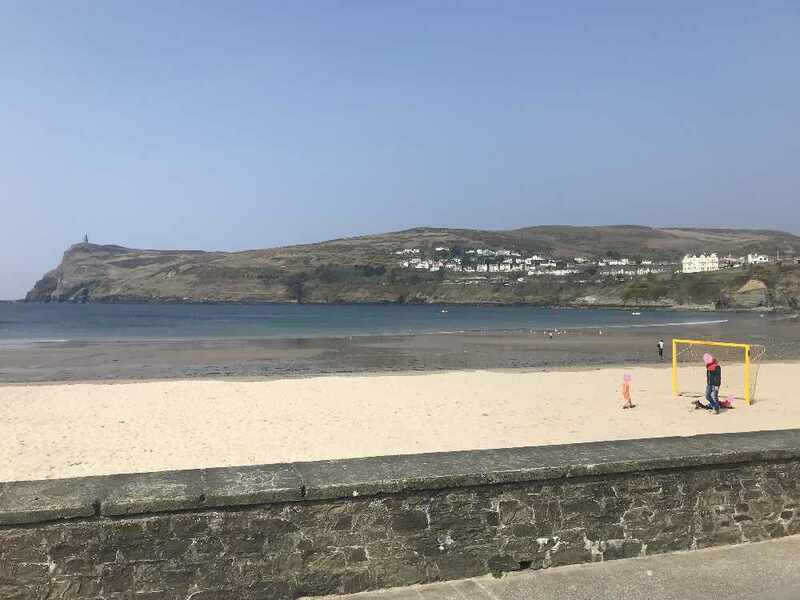 Police are appealing for information over numerous possible incidents in the Douglas Harbour area. 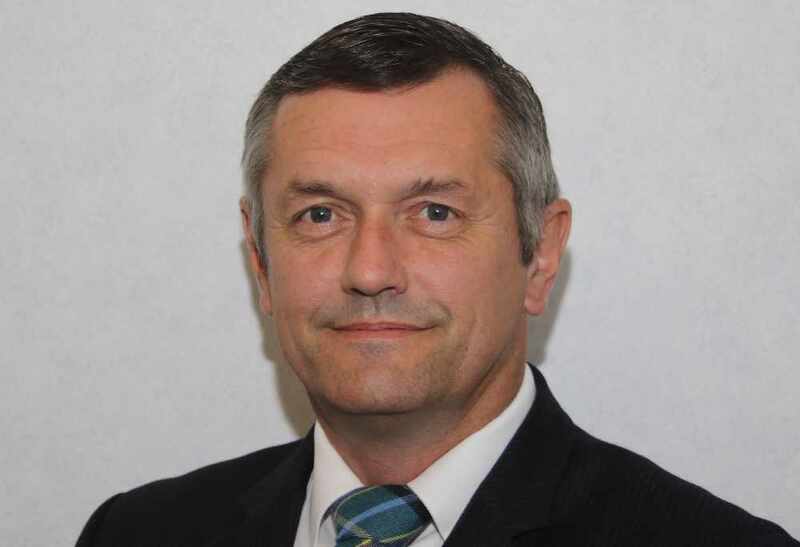 The leader of Douglas Council says a reduction in the authority’s membership will help tackle a perception that the capital is ‘over-governed’ at a local level. 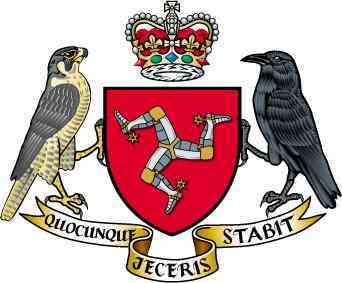 Officials from the Department of Education, Sport & Culture will appear before a standing committee of Tynwald next week. Noble's Hospital has developed a promotional video aimed at attracting new doctors to the Island. 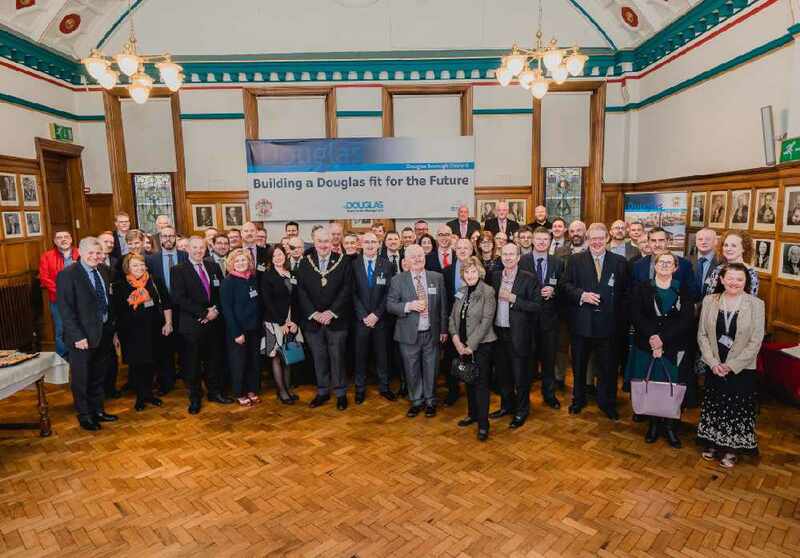 Building a Douglas fit for the future is not just about 'bricks and mortar and shiny steel and glass developments'. 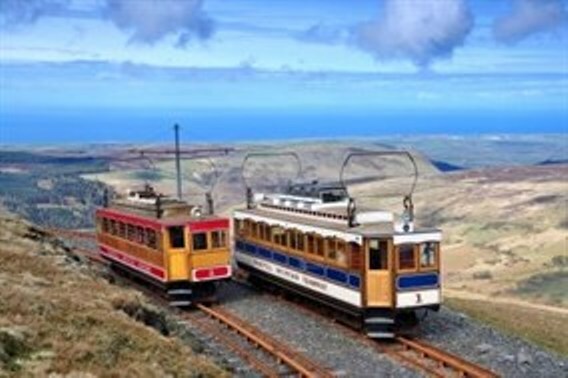 Police are investigating damage caused to the fencing surrounding the mast on the Snaefell summit. Police have confirmed the identity of a local man who died in Douglas earlier this week. Police have confirmed six people were arrested the night a 43-year-old local man died in Douglas. Police have confirmed a body has washed up onto Dog Mills beach. 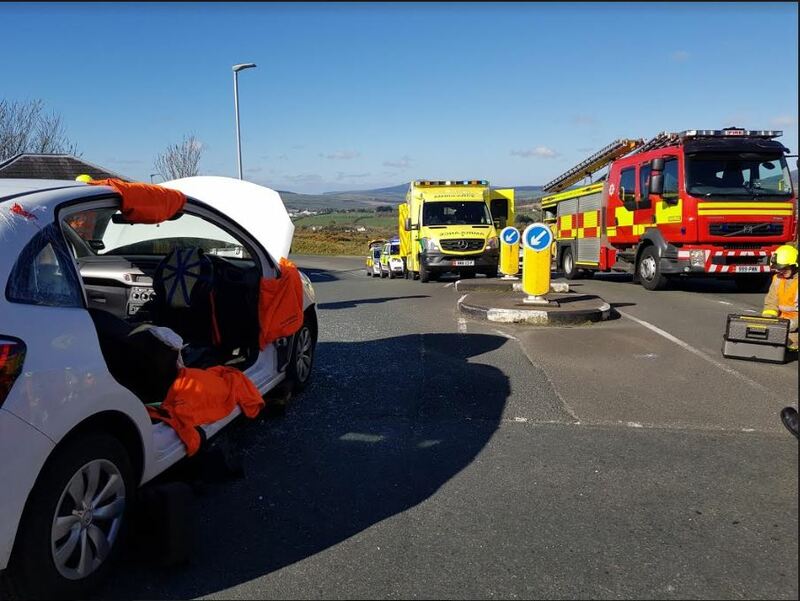 Emergency services were called out this morning to a two-vehicle road traffic collision. 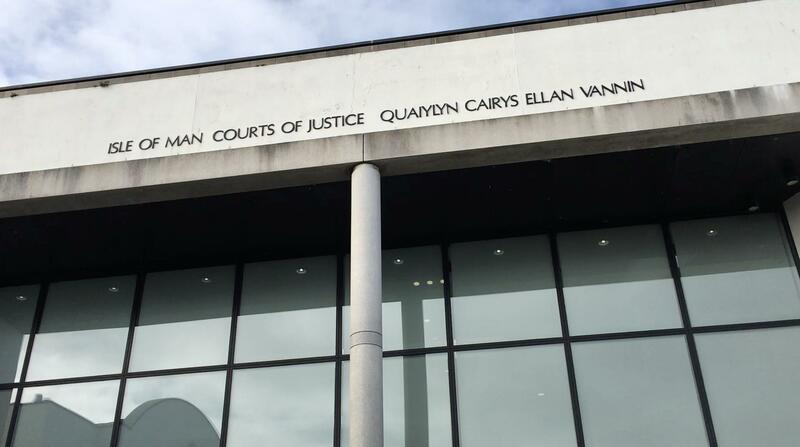 An inquest into the death of a one-year-old girl will open later today. The man who died in Douglas earlier this week has been identified as a 43-year-old local man. 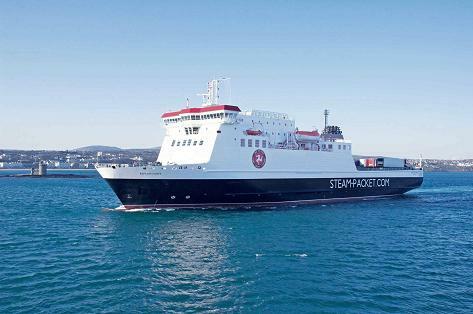 Public to buy shares in nationalised Steam Packet? 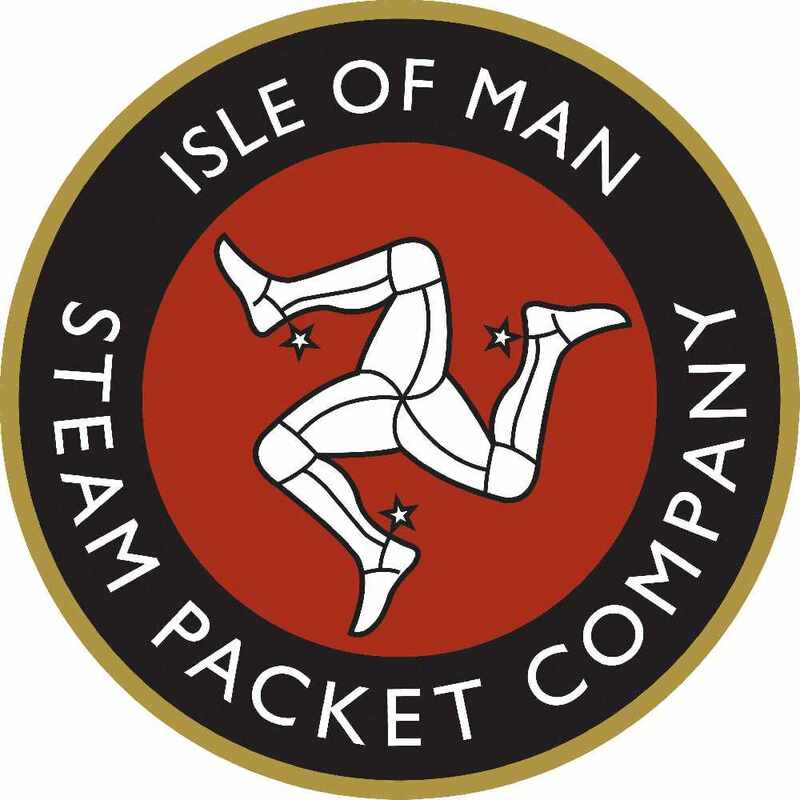 A political party says the Manx public could buy shares in the Steam Packet to benefit from government’s nationalisation of the company. 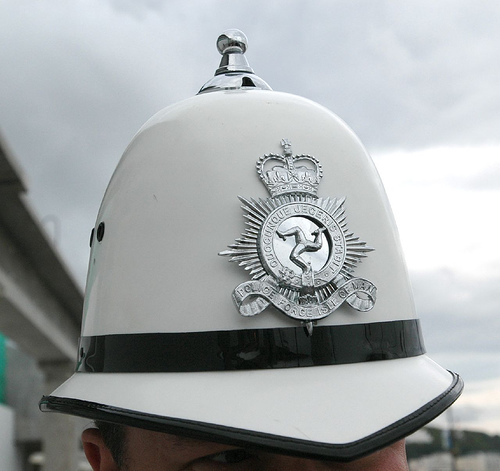 The constabulary has responded to an incident on Dog Mills Beach this morning. 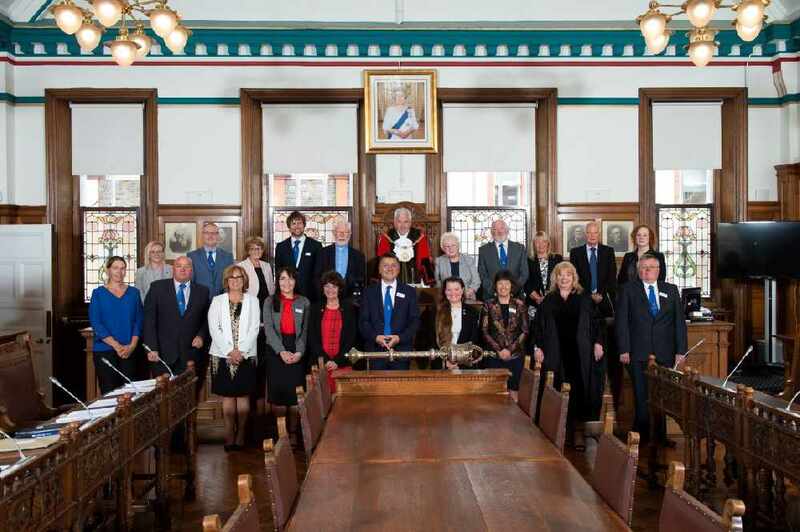 There’ll be six fewer councillors representing Douglas next year, after Tynwald approved an order this week (April 9) to reduce the authority’s membership. 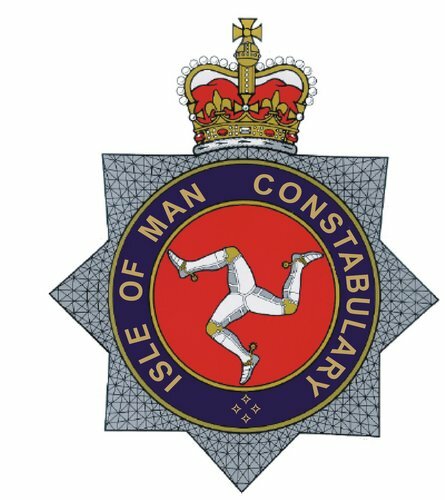 Back Marina Road in Douglas is due to stay closed until around 8pm tonight as investigations continue into the death of a man earlier this week. 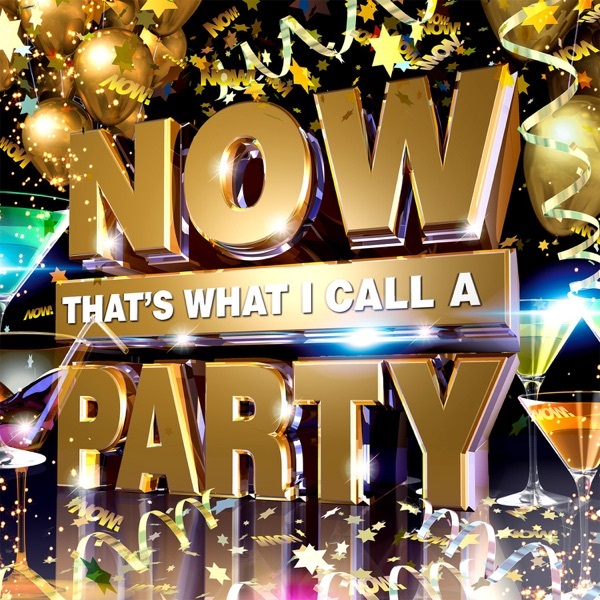 A man’s walked free from court after prosecutors dropped a case relating to a burglary which happened almost 15 years ago. A Douglas teenager will go on trial this summer after denying failing to provide a blood sample to police. 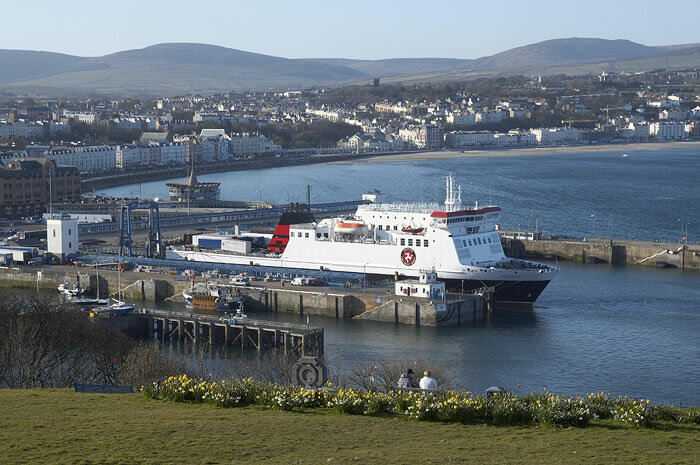 Residents and businesses can 'plan with confidence' after plans for the new Isle of Man Ferry Terminal in Liverpool were approved yesterday. 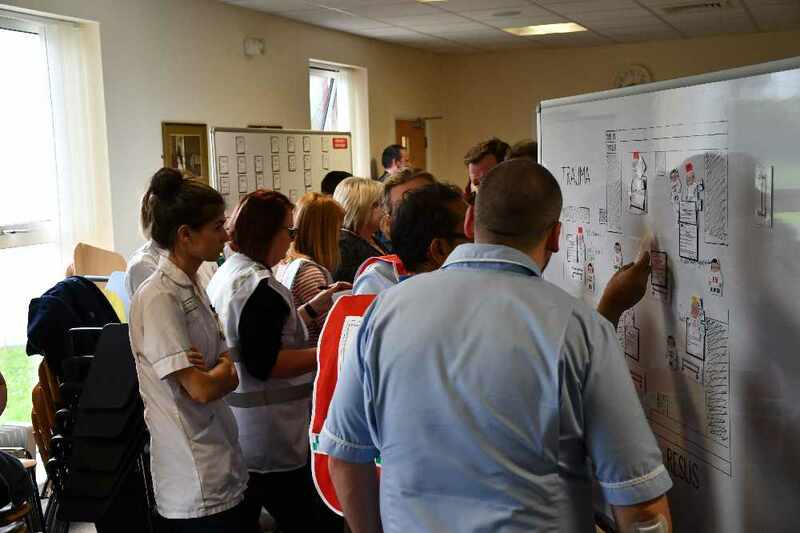 The Department of Health and Social Care has published its latest service delivery plan. 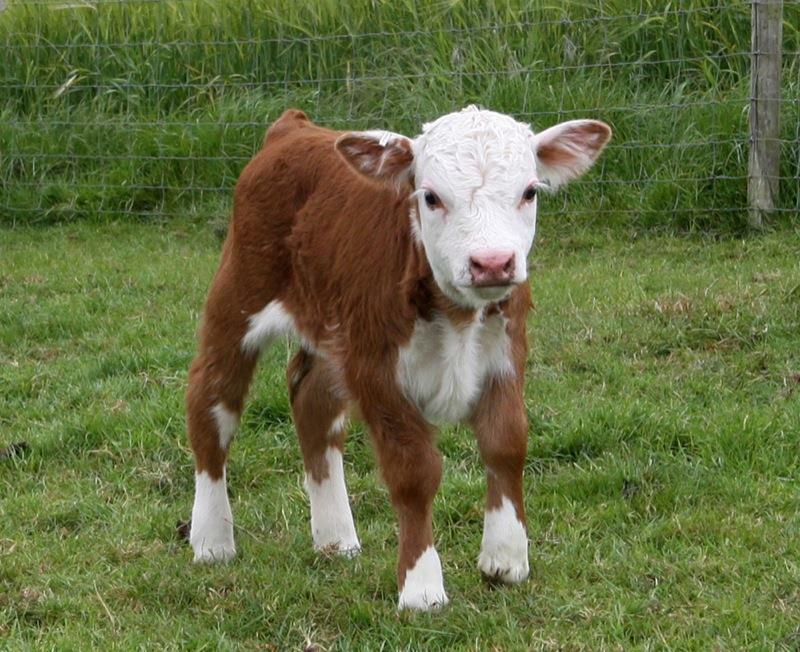 Police say with the warmer weather and lighter evenings some youngsters are taking advantage - in the wrong way. 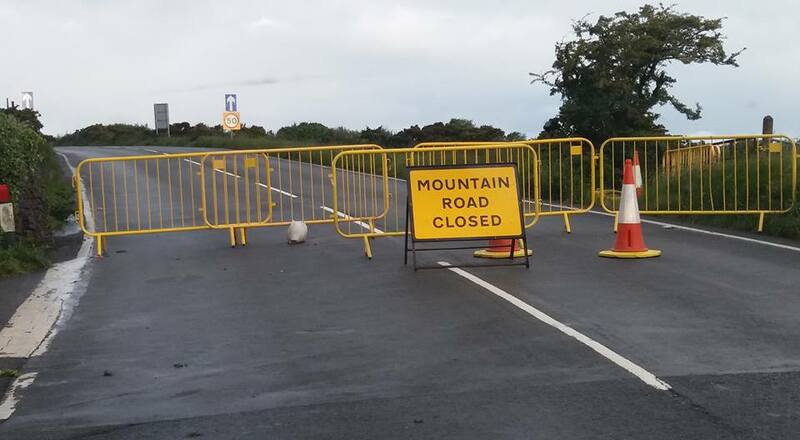 The Mountain Road is due to re-open later tonight. Police area appealing for information after a number of cars were damaged in the Island's capital. 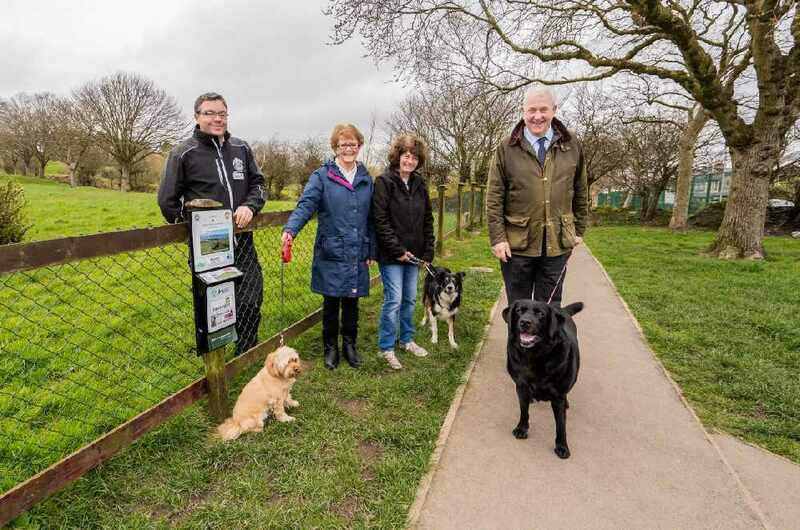 Douglas Borough Council has installed new stations around the Island capital dispensing dog waste bags in its bid to create cleaner areas. 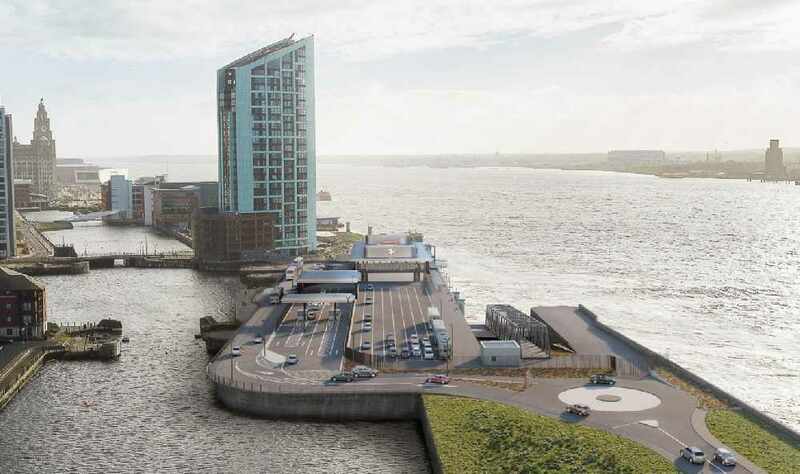 Planning approval has been given for the new Isle of Man Ferry Terminal in Liverpool. 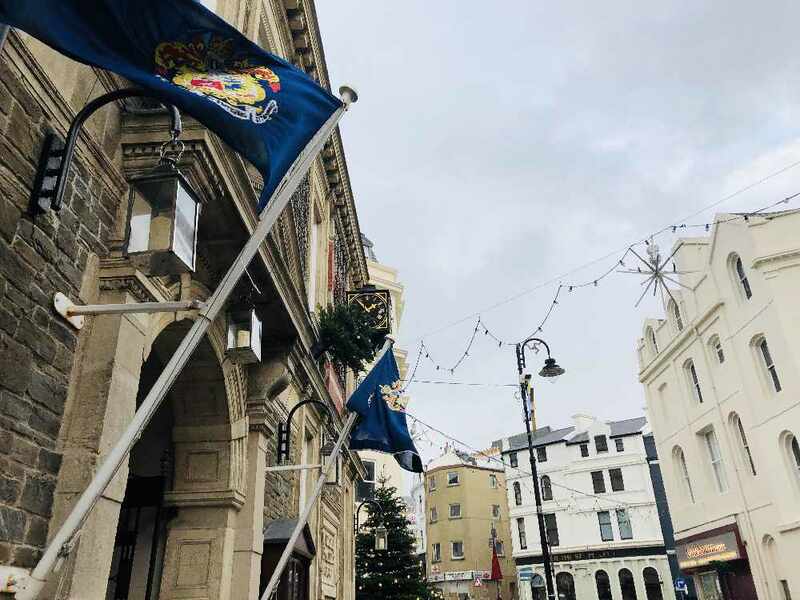 Police are continuing to investigate the death of a man in Douglas, which they are describing as 'unexplained'. 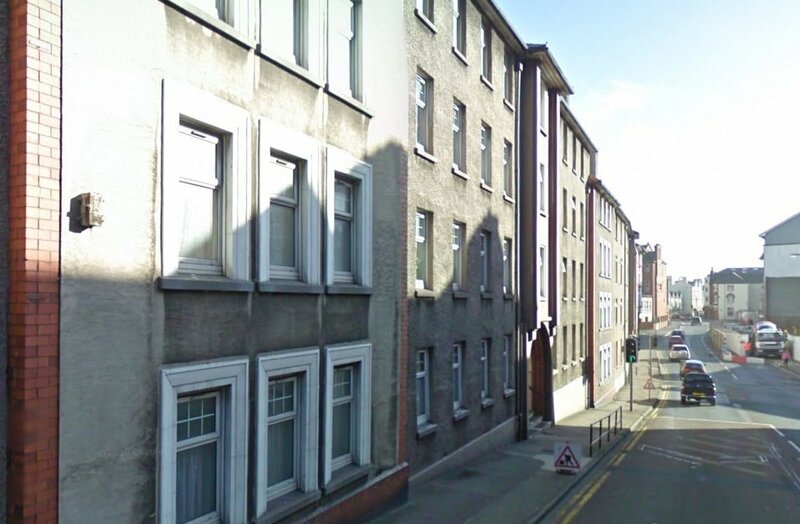 A police investigation has been launched after a man was found dead in Douglas last night. 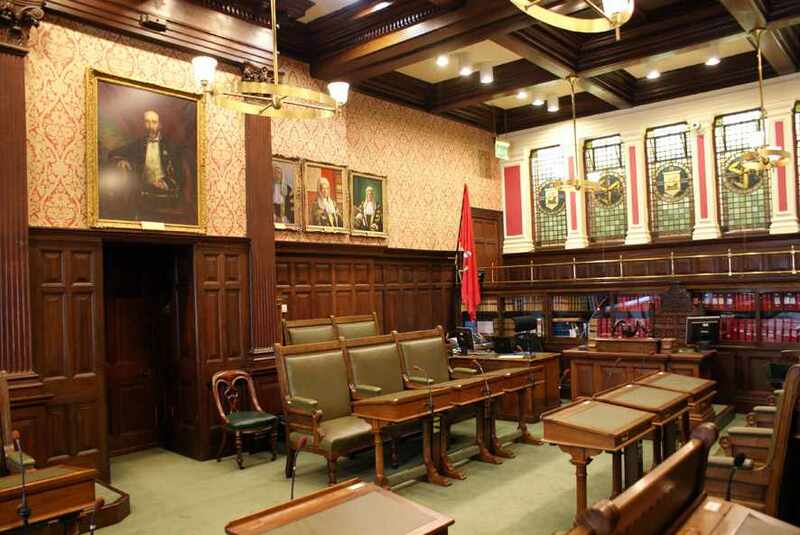 The April sitting of Tynwald gets underway this morning. 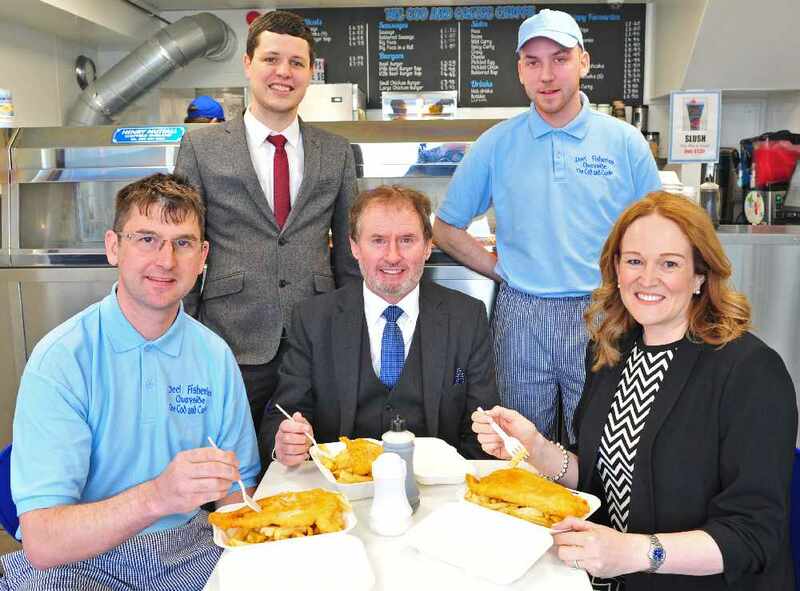 Three chip shops in Peel are now using a new range of plant-based products to encourage businesses to reduce plastic waste. 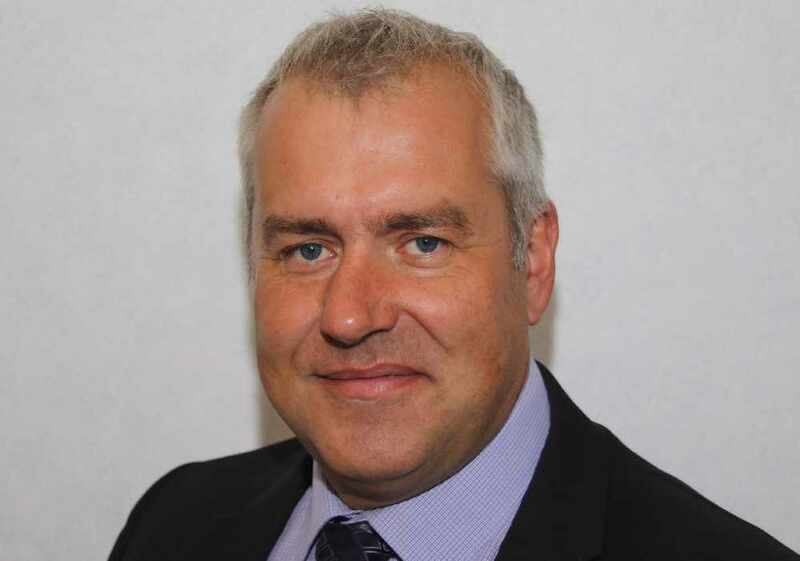 A cap placed on local authorities to stop them overspending on the maintenance of public sector homes is to be reviewed, amidst recent criticism. 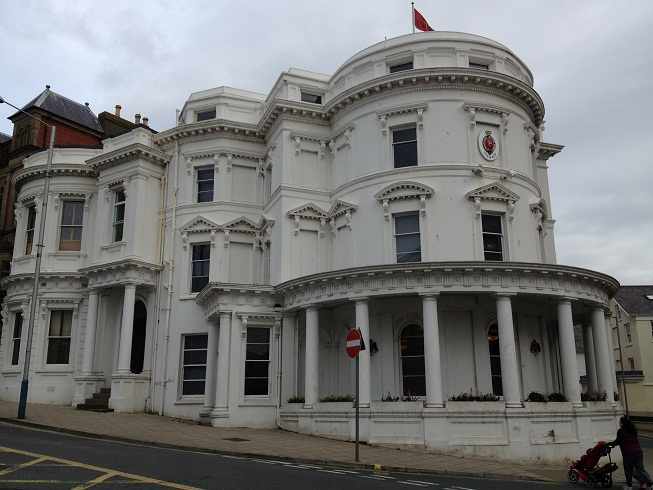 A Tynwald committee will take evidence from a Gambling Commission later this week. 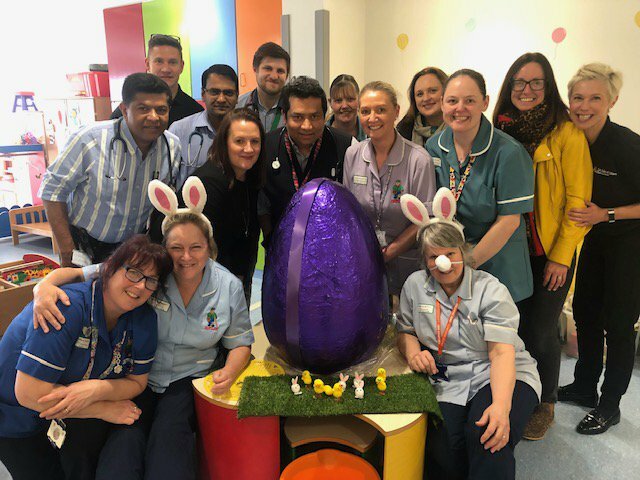 Staff at Noble's Hospital have been praised for their 'commitment, professionalism and capability' for their part in a recent major incident exercise. 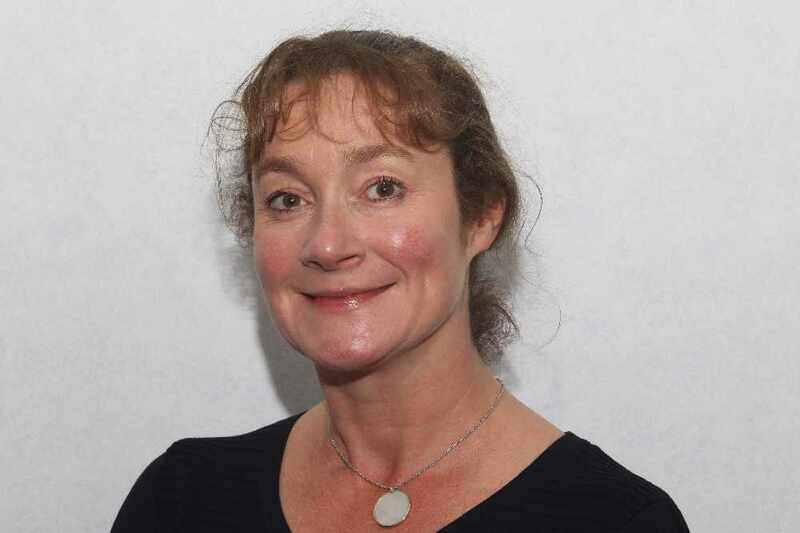 A new head has been appointed at The Children's Centre. 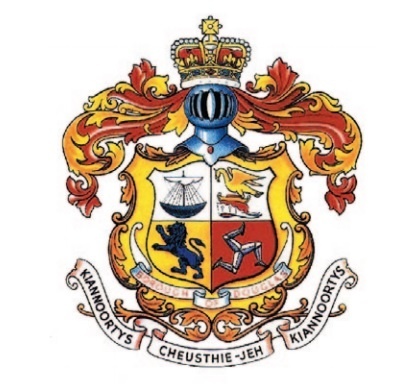 Police are appealing for information after numerous vehicles were damaged in the Island's capital. 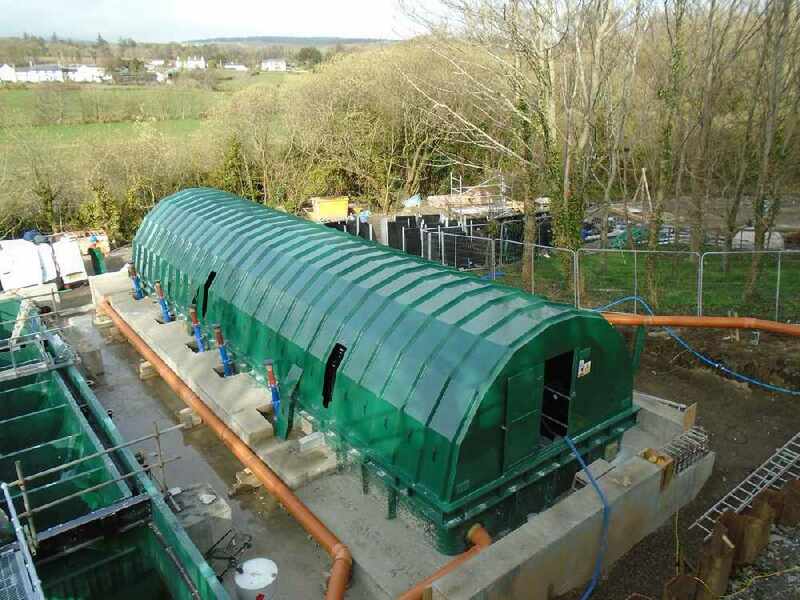 The government is still looking for public views on plans to modernise the Island rates system. 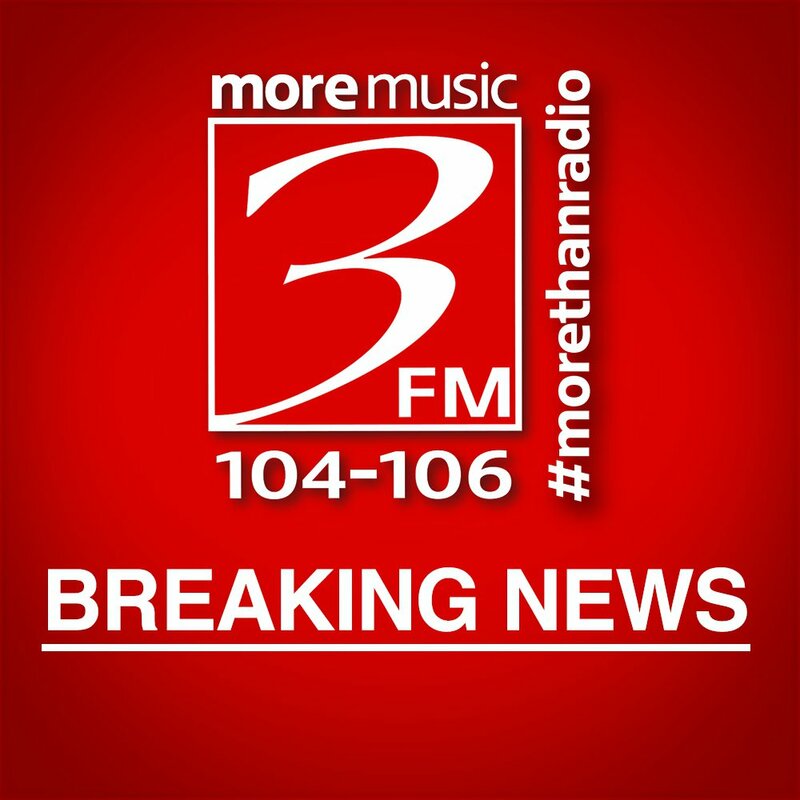 Police have confirmed a male has died in Douglas. Police have confirmed they were called out to Douglas following reports of an unresponsive male. 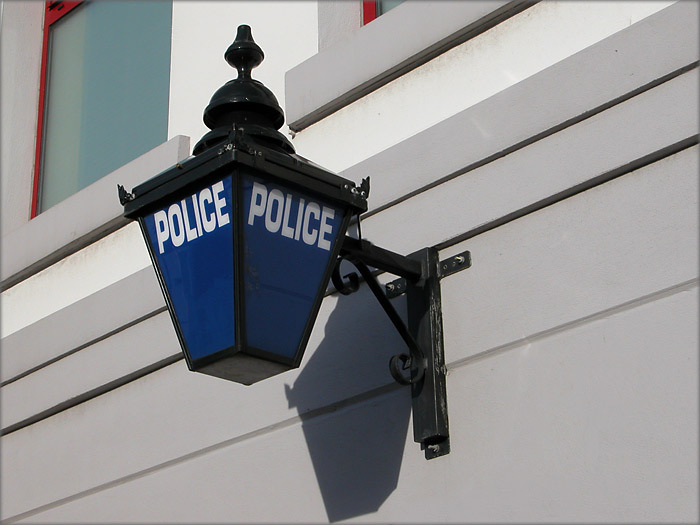 What do you do if you need urgent police help through the 999 service, but can’t speak? 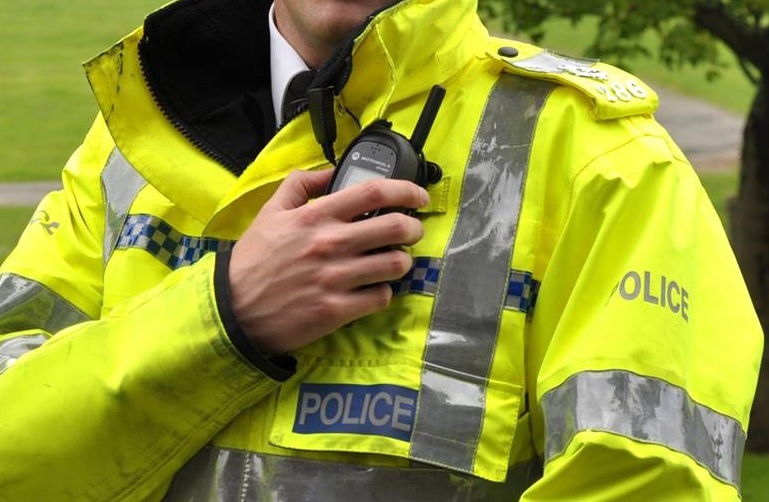 Police are investigating after three windows on a car in Douglas were smashed at the weekend. 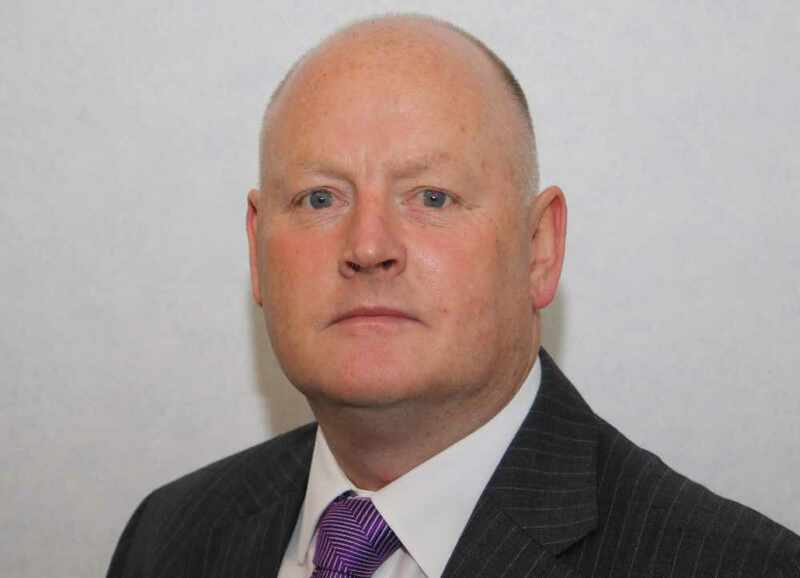 A 57 year old from Douglas has denied assaulting his girlfriend. How many times has the Department of Infrastructure made a claim for damage to government property? 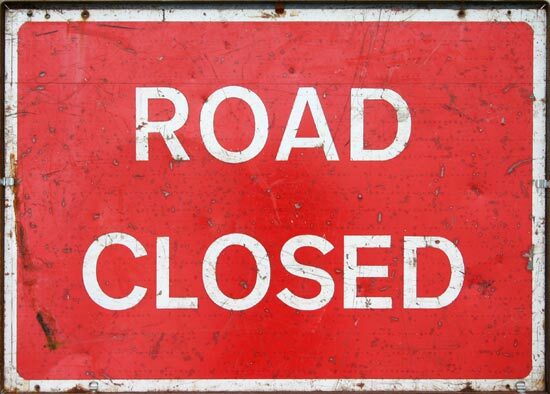 Drivers are being reminded from today, the Mountain Road will close for over two days. 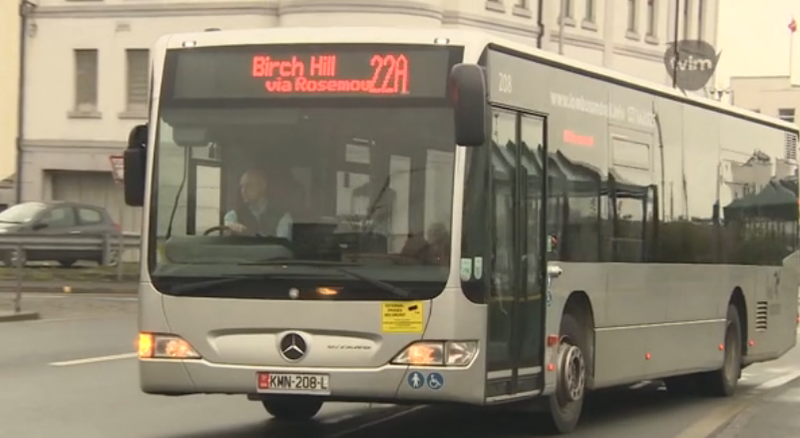 What is the annual fuel cost and mileage of Bus Vannin buses and what is the average operational life of them? 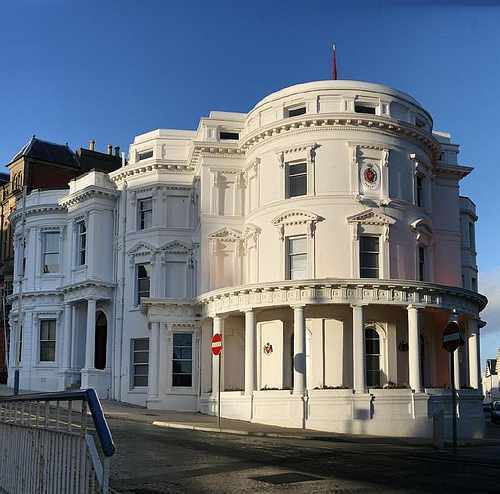 A Tynwald Committee will continue to take evidence on accommodation for vulnerable young people later today. 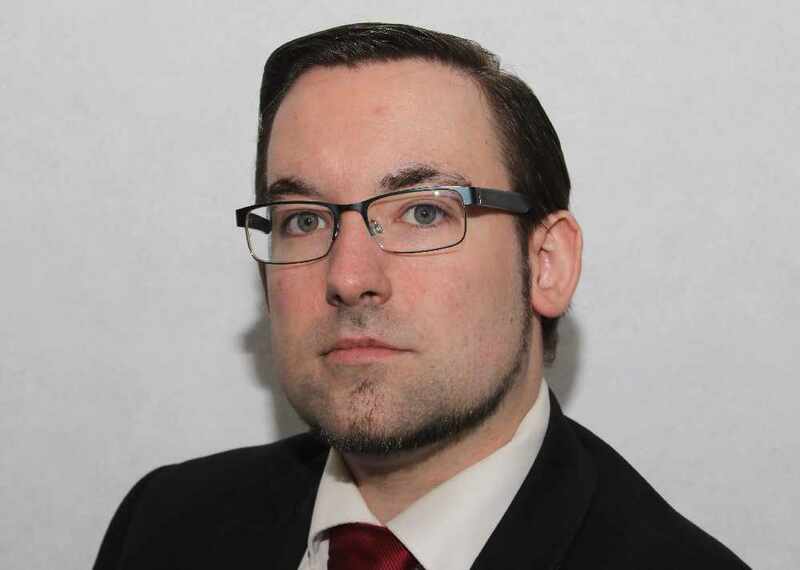 The leaders of Douglas Council are opposed to the introduction of an all-Island business rate, over fears it’ll restrict income. 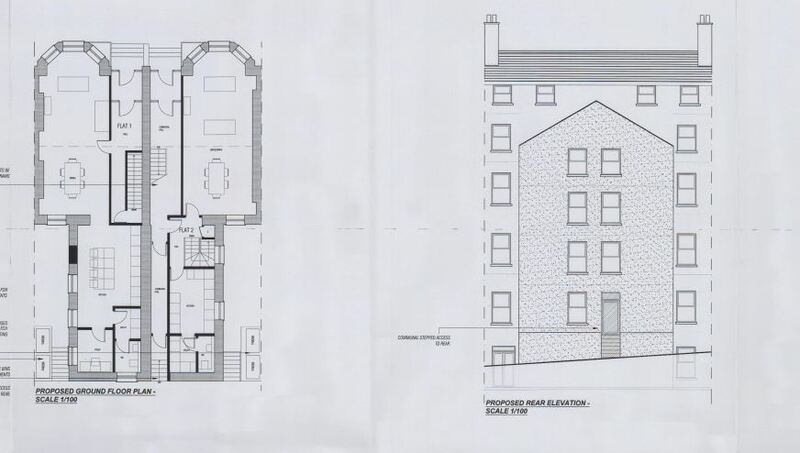 Plans have been put forward to create ten new apartments in Douglas. 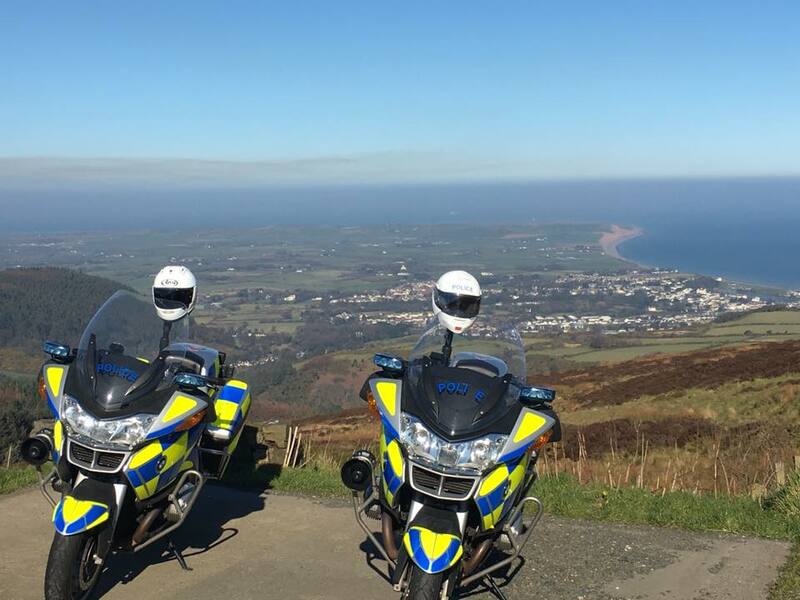 Police will be making sure bikers 'are physically fit enough' to be on the roads as summer approaches. 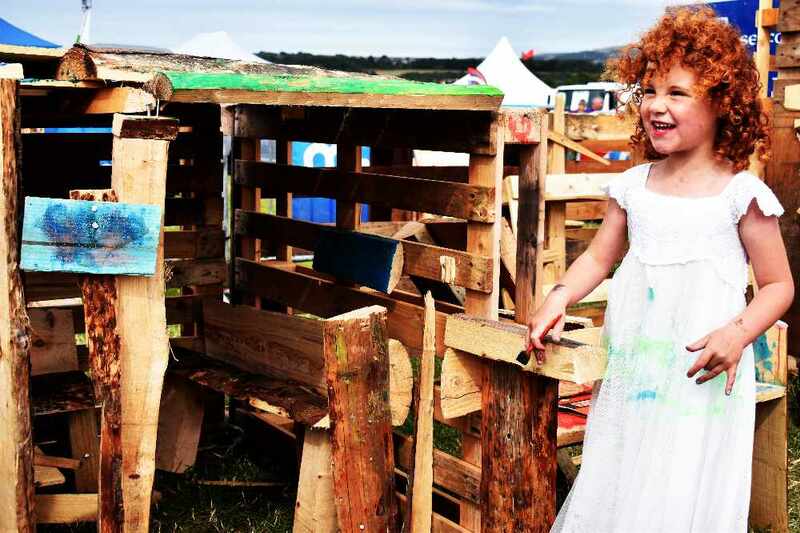 An Island charity has received a financial boost to support an adventure playground project for Island children for the next year.